Apple has now officially announced about the date for the launch of Apple Watch Series 4 in India which will be on October 19. This new next-generation family of Apple Watch was unveiled last month as the successor of the Series 3. This new Apple Watch series has got the all-new design which is said to be over the 30 percent larger display along with the 50 percent louder speaker than the old models. As per the reports, the all-new Apple Watch Series 4 in India will be getting the price tag of Rs 40,990. The top end of the Cellular edition 44mm stainless steel variant which comes with the Loop Wristband will be getting a price tag of Rs 80,990. This price has now been confirmed on their official website. In India, the Apple Watch Series 4 GPS has got the price tag of Rs 40,900 which is for the 40mm variant. The 44mm variant watch will have cost around Rs 43,900. The Apple Watch Series 4 Cellular edition of 40mm variant will be coming up with an aluminum case. It will be available with a price tag of Rs 49,900. The Series 4 Cellular edition of 44mm will be getting a price tag of Rs 52,900. The color that the watches will be available in Space Grey, Silver as well as Gold Aluminium. Te Apple Watch Series 4 Cellular edition of 40mm stainless steel variant will be coming with the Sports Band which will be available in the country at Rs 67,900. While the same stainless steel variant with the Milanese Loop wristband will be getting the price tag of Rs 76,900. 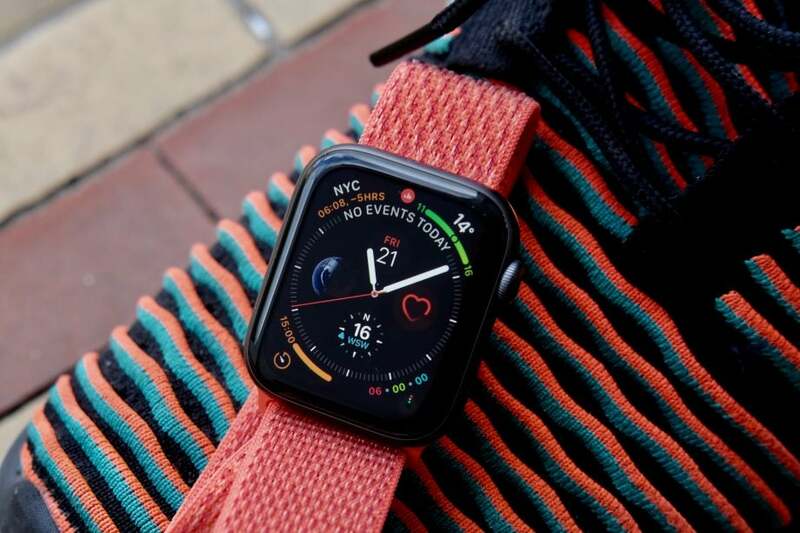 Apart from this Apple Watch Series 4 Cellular edition 44mm stainless steel variant that will come with the Sports Band will cost around Rs 71,900, and the one which will have Milanese Loop wristband will be on sale at Rs 80,900. This all new stainless steel case Apple Watch Series 4 will be available in Gold and Space Black color along with the standard steel finish. Apple is said to officially reveal this Smartwatch series in India on 19th October 2018. The pre-order for the same has been now lived on Indiaistore.com. Flipkart is also taking the pre-orders for the Apple Watch Series 4. Apart from this Paytm Mall has also listed the Apple Watch 4 series will be available in its site from 18th October 2018.